Avis Homes is the premier builder specializing in new construction, remodeling and renovations, as well as home maintenance and upgrades. For over 56 years, the name Avis has been synonymous with quality homes throughout the North Shore. Our strive for perfection, distinguished superior workmanship, the use of the finest materials, with the conspicuous attention to details will assure your complete satisfaction. Whether it’s a simple window replacement, a brand new kitchen, or building your new dream home, we have the integrity, knowledge, experience, and resources, to make it happen. When considering a contractor for your next project, look to the company that can give you the attention you deserve. The desire to build your dream home is powerful. 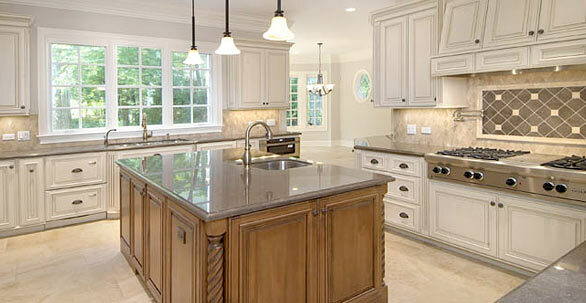 Whether you’re looking to downsize, upgrade or expand, we have designs that fit every taste and span many price points. Having a contractor that can execute correctly, on time and on budget is essential. We will sit down with you and thoroughly explain the entire process from concept to completion. Our dedicated staff and reputable subcontractors are here to listen and perform beyond your expectations. This has been our reputation since 1960. Many of you are looking to stay in your current home because you like what you have, but it needs work. Avis Homes can rejuvenate your existing home with a kitchen & bath upgrade or add refinement with a new library build out. 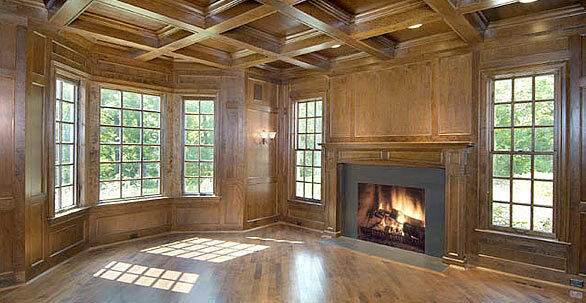 Maybe you’re looking to overhaul your interior millwork or complete that lower level. The possibilities are endless. Make the home you like, a home you love! 2016 © Avis Homes, Inc. | 910 Sherwood Drive, Suite 16 | Lake Bluff, IL 60044 | 847.234.2975 | Contact Avis via Email LS3-Solutions.com - affordable custom web solutions.